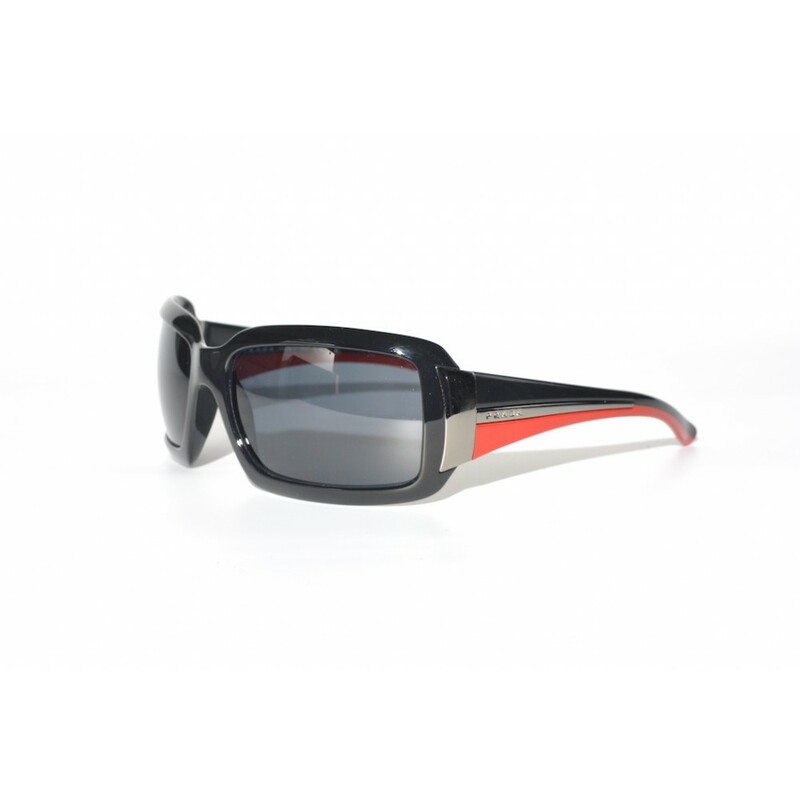 The Prada SPR-01H combines chic and sporty in one pair of sunglasses. The slightly squared shaped of the lenses, the great wraparound fit and the beautiful color combination makes this the ultimate pair pair of sunglasses for stylish and active people. A combination of the best of both of both worlds.